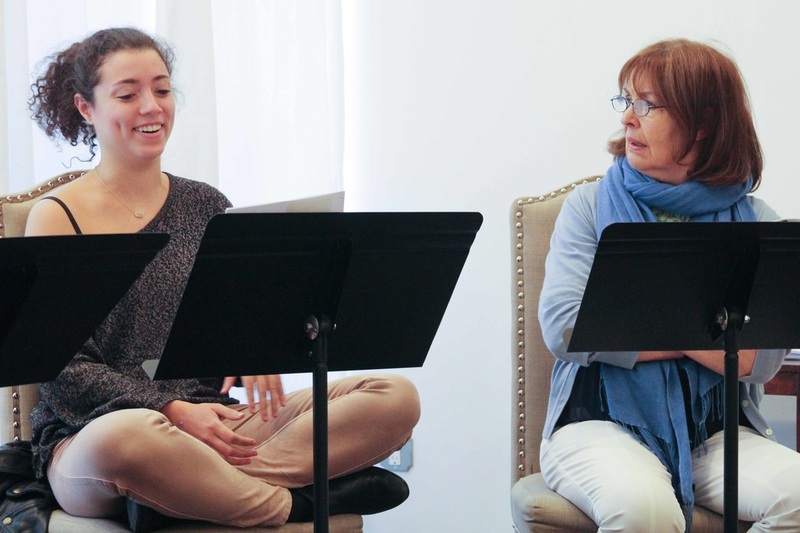 Life, And Other Disasters by Julie Richardson was performed in the 29th Street First Stage Reading Series on April 27th at the Dramatists Guild Fund. Starring Polly Adams as Martha, Dana Panepinto as Erin, Blaine Morris as Hayley, Pamela Bowen as Lorraine, Myra Ray Thibault as Brooke, Dave Herigastad as Frank and stage directions by John Neiderer III. 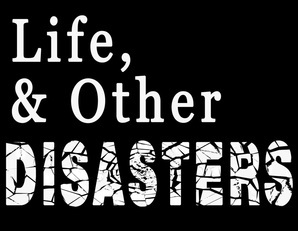 Life And Other Disasters was directed by Heather Arnson. 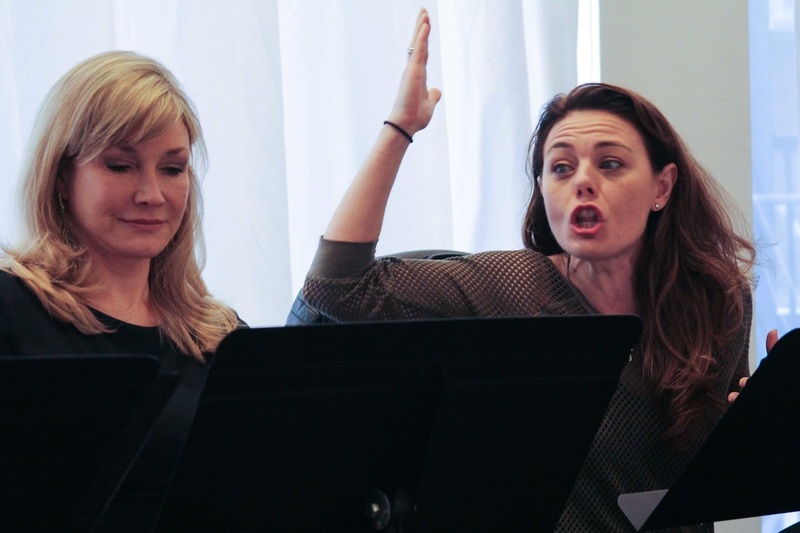 Pamela Bowen as Lorraine and Dana Panepinto as Erin in Life, And Other Disasters by Julie Richardson. Photo by Emily Hewitt. 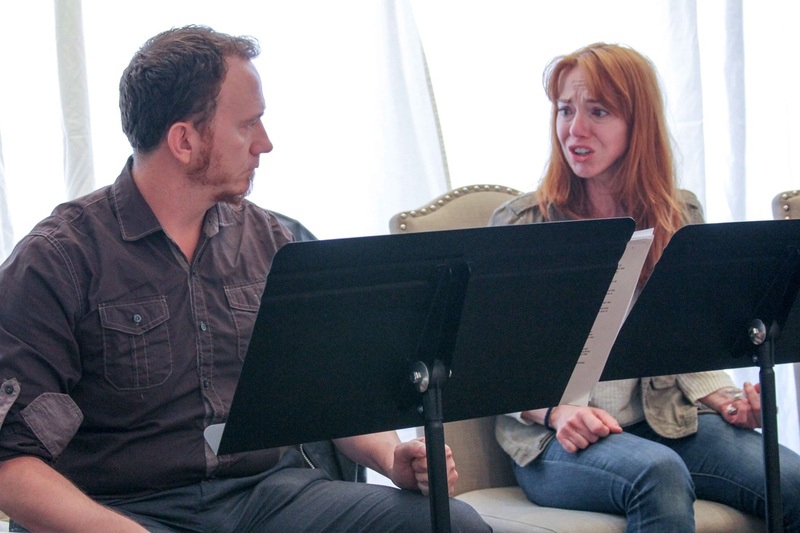 Dave Herigstad as Frank and Myra Ray Thibault as Brooke in Life, And Other Disasters by Julie Richardson. Photo by Emily Hewitt.